The OT Fitness Team will provide 5 to 10 stations using some of the exciting relays from our Fun in Athletics programs. 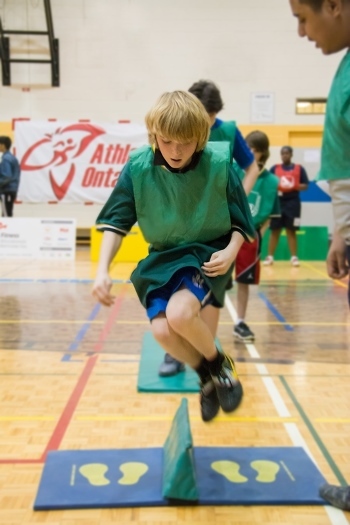 The Agility Challenge is a Core Skills development program whose design is based on the way children play in order to teach or improve the basic necessary skills required for active living. We are able to accommodate 200 to 400 students per day, within 4 x 70 minute sessions depending on the size of your gymnasium. (Example: 9:00 – 10:10 / 10:20 – 11:30 / 12:40 – 1:50 / 2:00 – 3:10). Elementary schools may have 2 small gymnasiums. It would be possible to use both gymnasiums for the Agility Challenge (same activities in each gym). 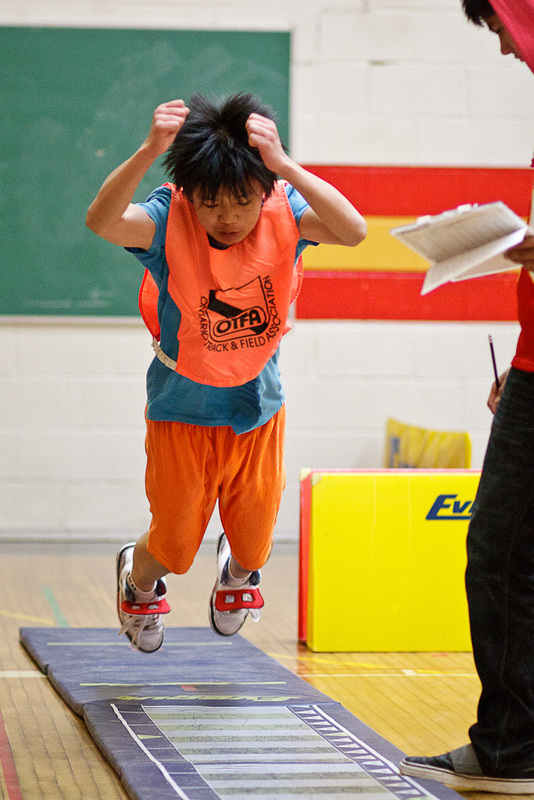 The Agility Challenge has a fitness monitoring component that keeps a record of each student’s performances throughout the year. We recommend that school participate at least 2 -3 times per year (September – December / January –March / April - June). Each student will be given a personalize score card. 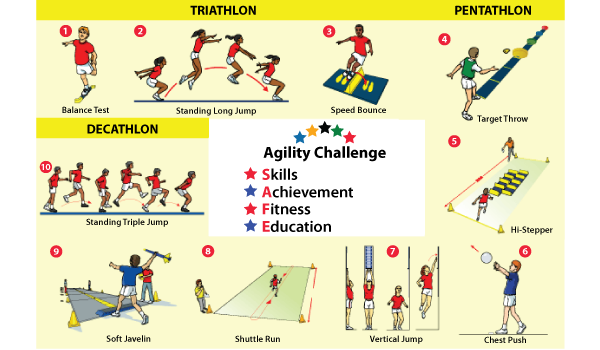 After each agility session, the cards will be collected and OT Fitness will enter each student’s results in our Agility Challenge database program. The cards will be returned to the school with a CD that tracks students’ performances. A $85.00 charge will be added for the Fitness Monitoring, data entry and CD. This program was developed in a response to the growing demand for fun activities activities in the early stages of children lives. We use our Fun In Athletica and educational activity to improving basic motor skills development in a safe and enjoyable environment. Our field tests have shown this system is easy to use, enjoyable for the participants and will leave parents and teachers assured in the knowledge their children are learning and improving basic core motor skills and most importantly having fun doing it. Much like the Agility Challenge, the Kinder Challenge equipment is size appropriate and offers each child the opportunity to play, dance, run, jump and throw. 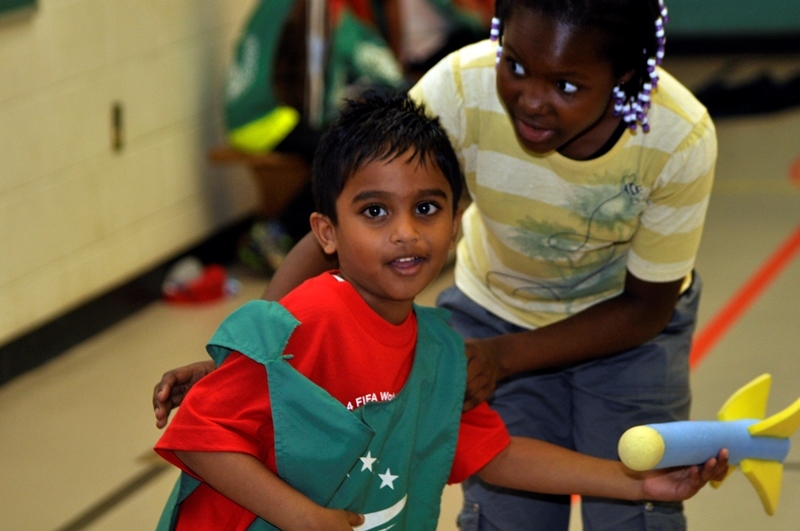 The Kinder Agility and activities can be incorporated in all OT Fitness programs. We recommend a separate area for all kinder activities.